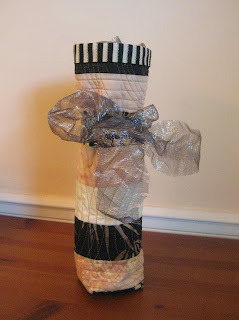 26 days until Christmas, and the pace of making Christmas gifts will need to increase to get everything done in time. Yes, I started back in the summer, but there is still a lot to do! I finished up two gifts over the weekend. 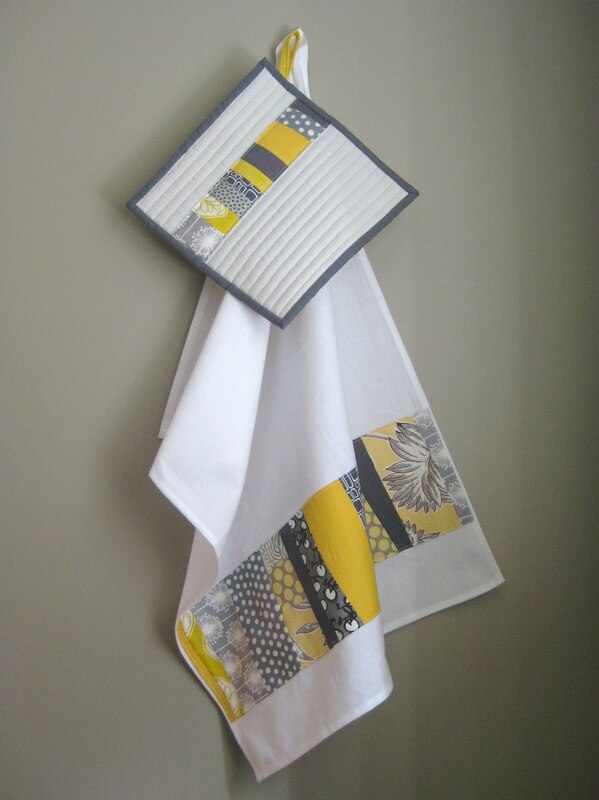 Both were requests of things I have made before, which is always a good feeling. 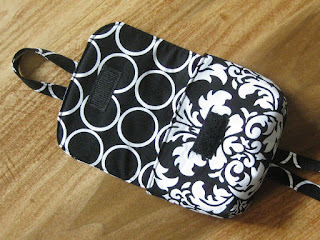 First is a camera wristlet. 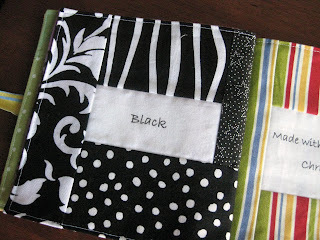 Really it can be used for anything small - a license, keys, lipstick and a credit card, or a phone. 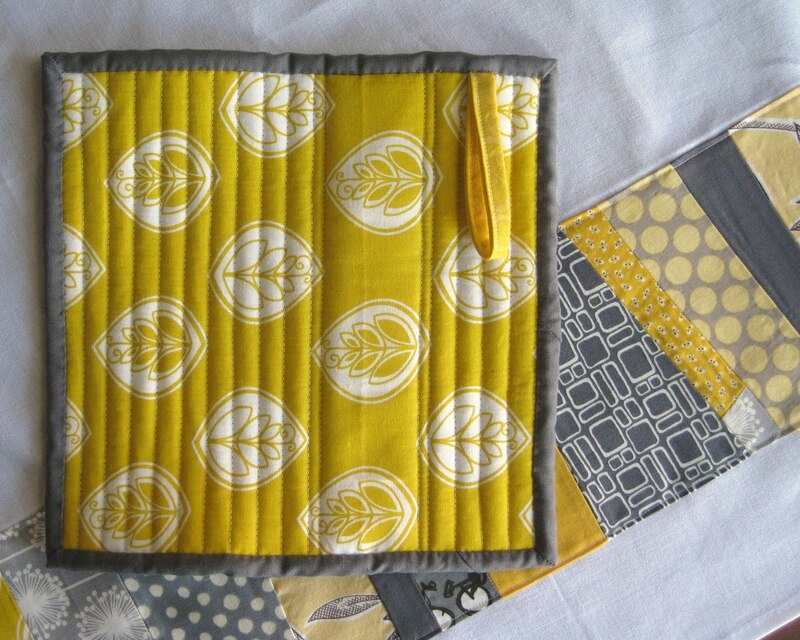 It has a Velcro closed main compartment, and a small back pocket which is big enough for a credit card or tickets. The clever part of the design is the interlocking straps which keep the contents secure and make the case easy to hang on your wrist. 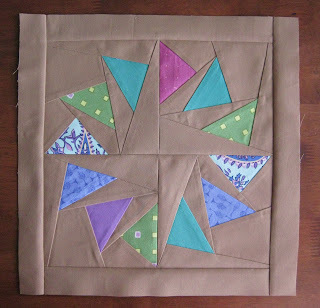 The pattern is by Keyka Lou, and it is very easy to follow. 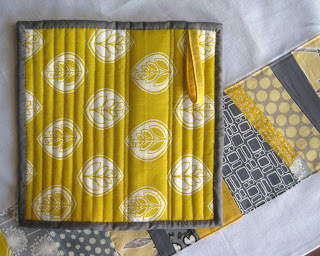 There are two already made and in my shop, if this looks like just the thing you need for someone on your list! This was a request from my best friend. 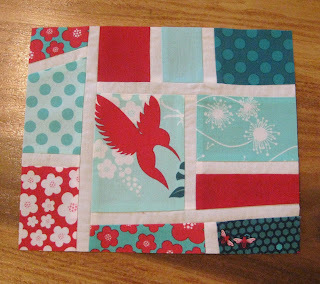 She has a summery one and requested one to use with dressier clothes. 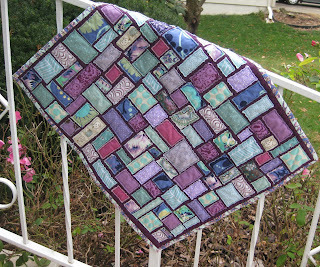 The outer fabric is damask by Michael Miller. 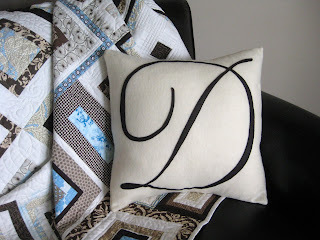 My second finish was a monogram pillow, specially requested for a certain gentleman. 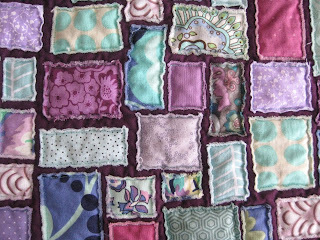 I've made a number of these before - the felt makes the applique a snap and they turn out super comfy to use, especially in winter. 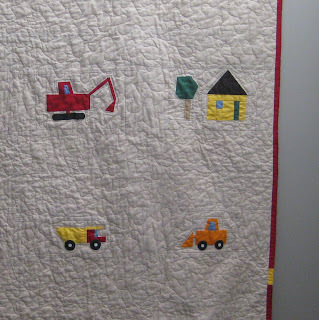 There a lot going on around town in this quilt, namely construction but some other things too :). After washing, it ended up being approximately 35" x 47". 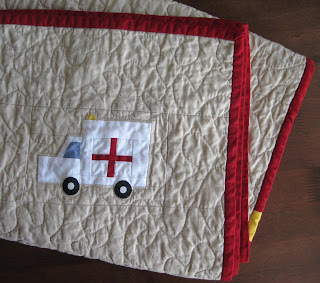 The ambulance block is my favorite. 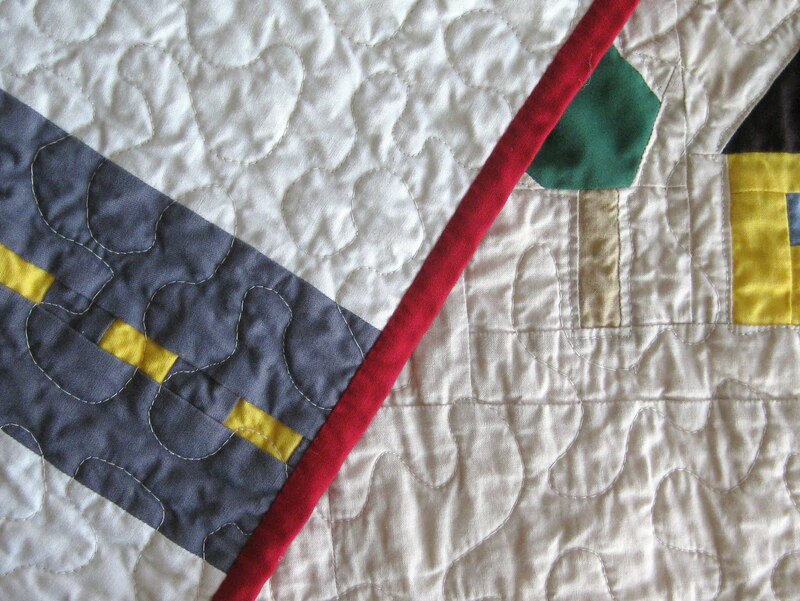 It was fun to be able to piece it in white, since the background fabric in this quilt is khaki. 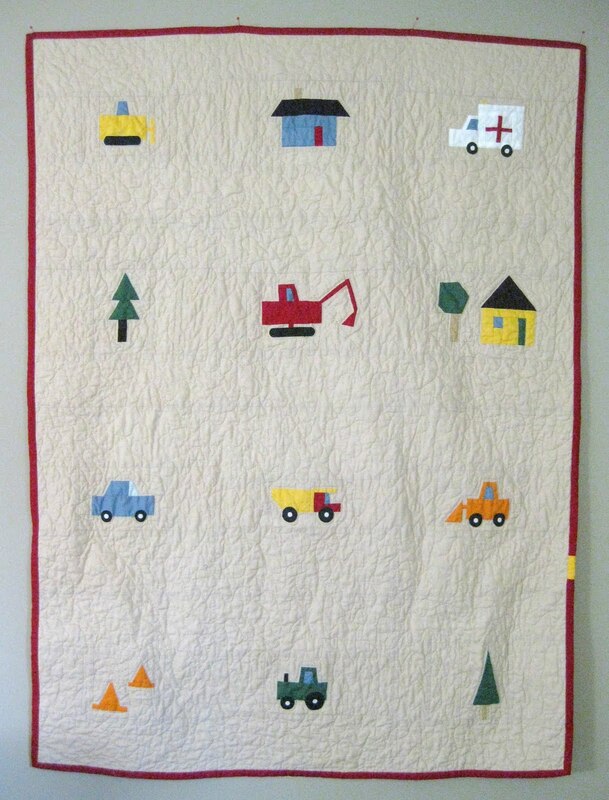 I used a largish meandering stitch on this quilt and outlined the vehicles, etc. Thanks to Jaime and the new table and tips she's turned me onto, my free motion is much improved. It's still something I'd like to get better at though. For the back of the quilt I used a simple ivory fabric with a strip of pieced road. 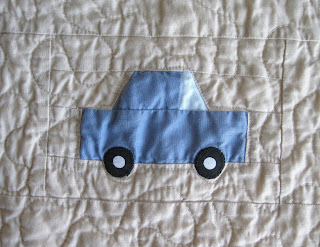 I thought it's be fun for driving cars along when the quilt is lying across the bed or floor. 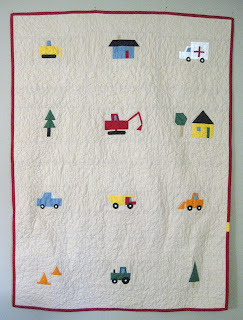 The tutorials for the vehicles can be found here, and the quilt is listed in my shop. 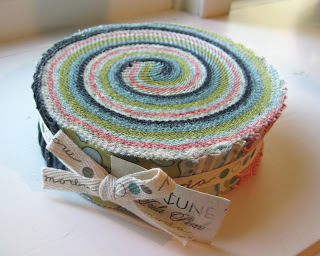 The colors in this tickertape quilt remind me of twilight. I just love the plummy purple of the base. 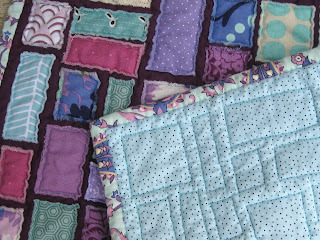 The other colors were inspired by the binding fabric which is cypress paisley in mint by Amy Butler, from the Love collection. 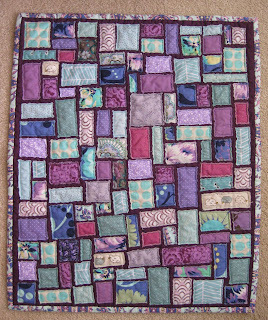 This mini quilt is 16" x 20". These wristlets for your keys are so helpful when you have two little hands to hold, grocery bags, packages, etc. and need to be able to quickly unlock the car or house. Your keys are right where you need them. 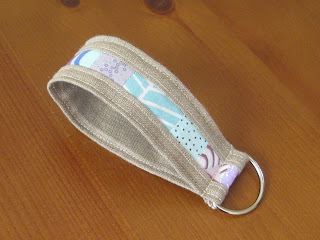 The wristlet also makes your keys easier to find when they are in your purse. 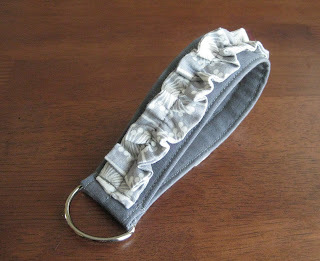 I love keeping my keys on a wristlet, and now that I have one with ruffles - fantastic :). I hope you'll find the tutorial easy to follow, and please let me know if you have questions. Happy gift making! ***New and Improved tutorial here. 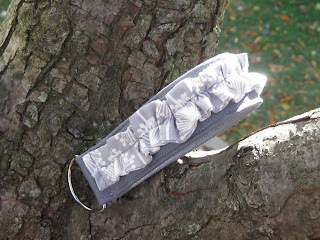 I sort of love this key wristlet - the ruffles, the gray on gray. Yup, it's my favorite. I've made a bunch of these useful items before. 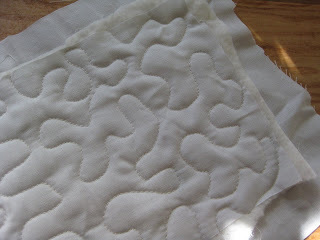 The ruffles are a new addition, although not necessary as you can see. Don't have one? 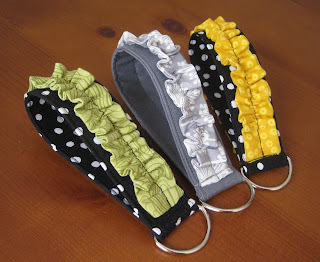 Make one now - super easy and they keep your keys handy but handsfree. 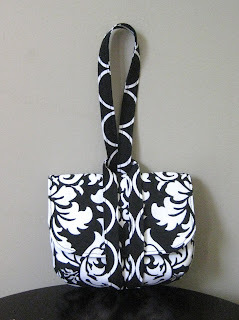 Great for moms on the go or anyone who has trouble finding their keys in their purse. I could do a quick tute for this if anyone is interested. 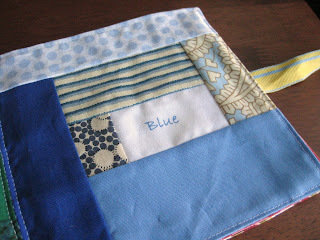 I'm making several for gifts this Christmas. So you may recall the tension issues I had recently. I got so many great ideas for fixing it - thank you! To be honest though, there were so many possible causes for the problem and different solutions to each one, I was dreading trying to sort through it all. Luckily the first one I tried worked! How great its that? 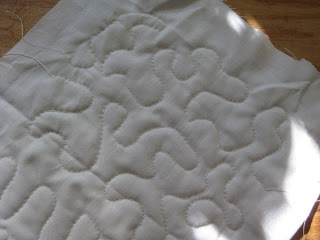 Thank you Jaime for suggesting I try switching to a topstitch needle. This is for my darling nephew - can't wait to meet him soon. He'll be just the right age at Christmas to start learning his colors and begin chewing on books. 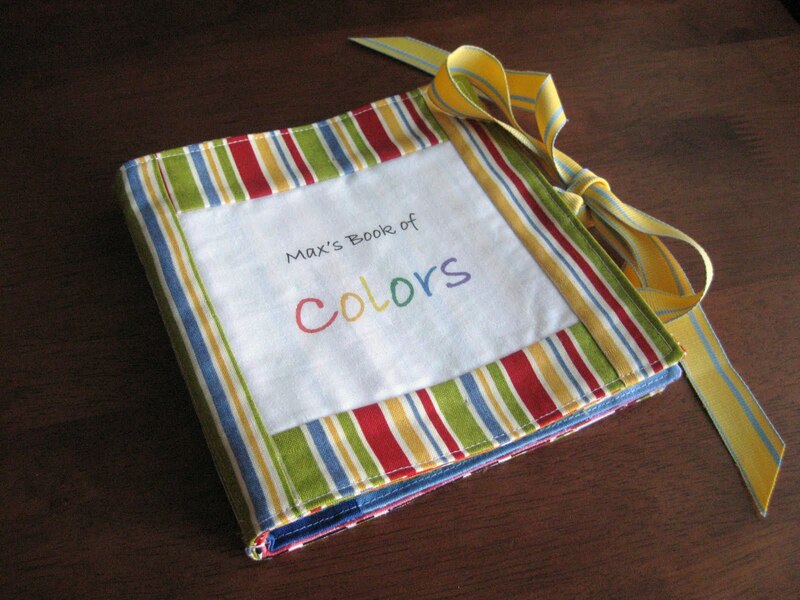 This fabric book should fit the bill nicely on both counts. I've made one before, but this time decided to wing it. I think that worked out fine, luckily. I made a page for each color, and pieced an improv log cabin around a white piece of fabric with the name of the color printed on it. 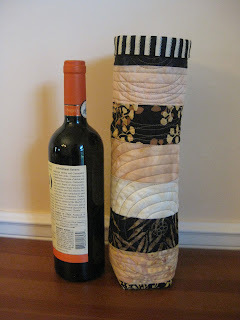 This is a great scrap project.